The National Baseball Hall of Fame and Museum has unveiled a new logo to commemorate the institution's 75th anniversary next year. This is to mark the 74th anniversary celebrations for the organization going on in June 2013. 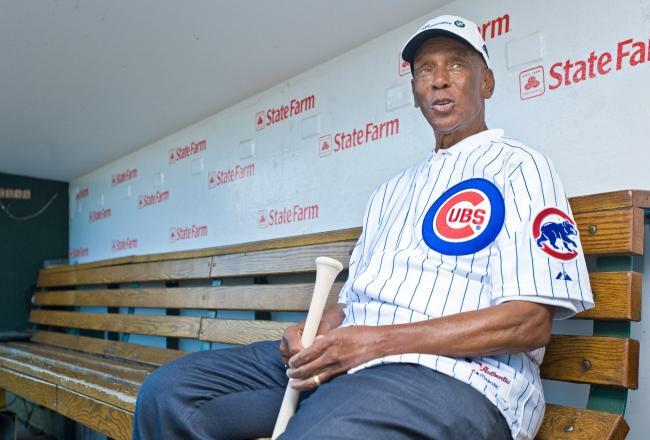 Born in Pennsylvania on the 18th of May 1946, Reginald Martinez Jackson was a right fielder on the baseball pitch. His 21 year-long career in MLB was cherished by the fans and faithful of four different clubs between 1967 and 1987. 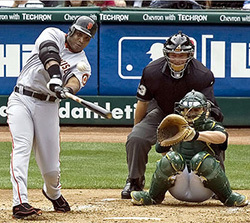 Mr. October, as he was popularly known, Jackson made his mark on the game with some fine clutch hitting with the Yankees and Oakland A’s. Eleven of his 21 seasons ended with his team making it to the post-season as he was an influential figure in each season. The words of Dereck Whittenburg from ESPN’s 30 for 30 documentary “Survive and Advance,” which chronicles Jimmy Valvano’s 1983 Wolfpack, ring true for all sports. Some moments become etched infinitely into the highlight reels of history, to be played over and over for generations to come. 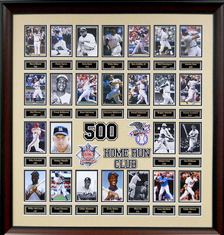 Two 500 Home Run Club® members were among a select few MLB players to hit four home runs in a single game: Willie Mays (04-30-61) and Mike Schmidt (04-17-76) > only 15 players have ever achieved this feat. Willie Lee McCovey had a few nicknames during his time playing Major League Baseball. He was known as "Mac" and his height earned him the nickname "Stretch." However, most people probably remember him for being called "Big Mac" because, let's face it, the man was big. He was a big man with power and fielding ability and he spent his career playing on the West Coast. Now that the regular season is getting set to start, it is always interesting to look at the greatest players who have lived. 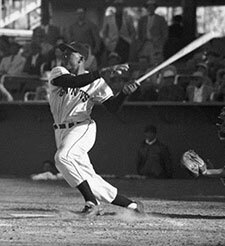 McCovey, just like all players, also showed up to spring training each year, just like players today. It’s part of what made him so great.